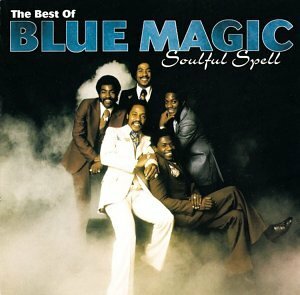 Blue Magic, best known for their irresistible smooth soul ballads, have climbed the Top 40 R&B singles chart. Blue Magic, best known for their irresistible smooth soul ballads, successfully climbed the Top 40 R&B singles chart with their first three releases before breaking through and crossing over with platinum selling hit single, “Sideshow,” which became a pop hit phenomenon. Blue Magic’s unbeatable mix of smooth tunes and tender lyrics made their next single “Three Ring Circus,” another crossover hit.